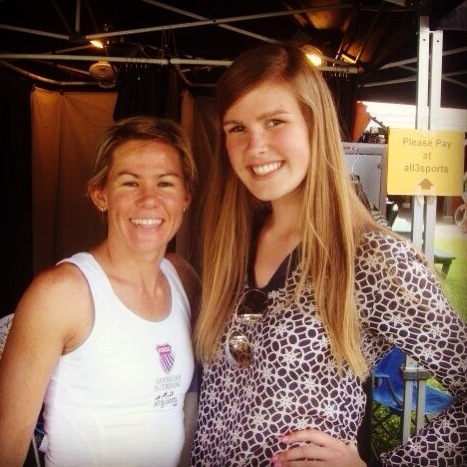 Throwback to meeting Mirinda Carfrae three years ago! Congrats to her on the Kona win yesterday! Did you watch Rinny’s win yesterday?